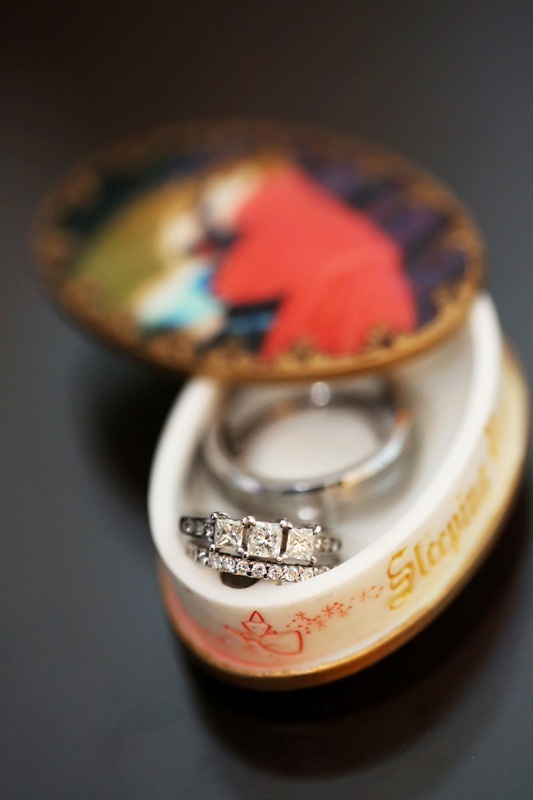 I’m so excited to share another real Disneyland wedding with you today! Dezarae and Ka’ohu have a very special story. 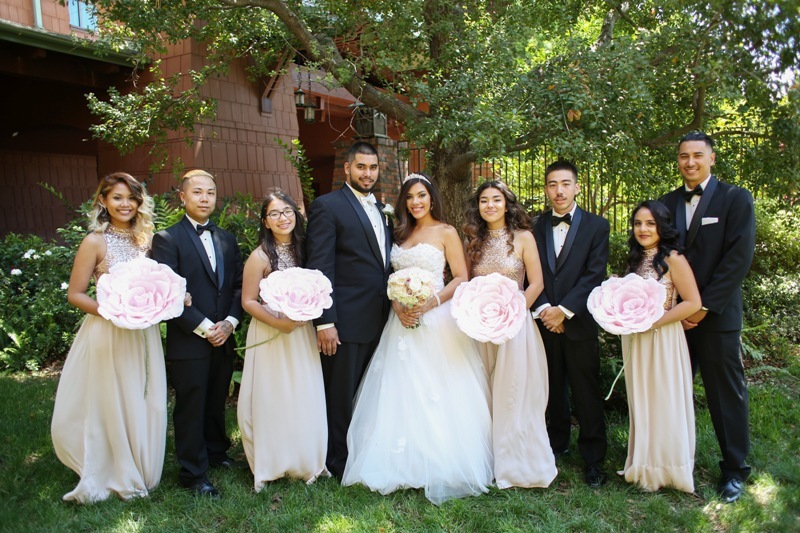 After being told their dream reception venue was going to be unavailable, the pixie dust poured down and they were offered a venue never before used for a wedding reception – the Napa Rose restaurant terrace! This is one of my favorite spots; my husband and I love to sit out on this terrace with some wine and a yummy pizza or cheese board. It’s a beautiful spot and I love how you can see Disney California Adventure park peeing through the surrounding greenery. 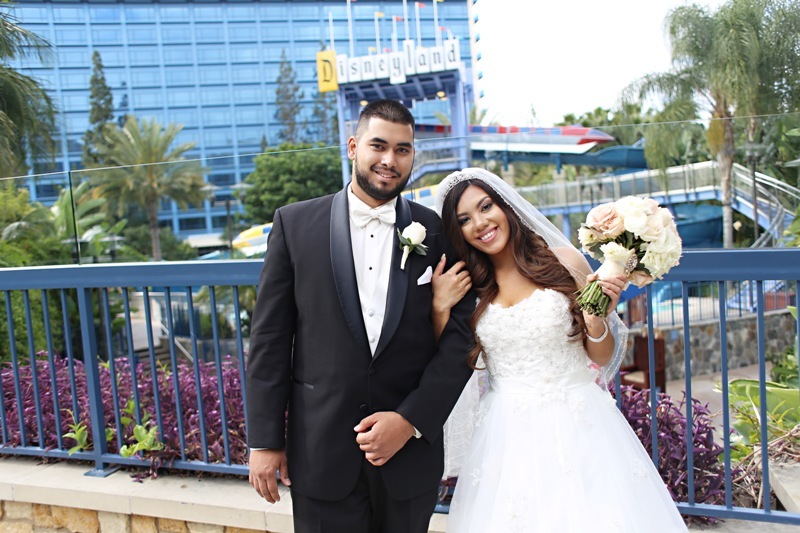 Dezarae wrote all about planning their Escape wedding at Disneyland and she offers some great advice on how to have a beautiful wedding for under $10,000! Thank you, Dezarae and Ka’ohu, and congratulations! Since I was young I always knew I wanted a Disney wedding. 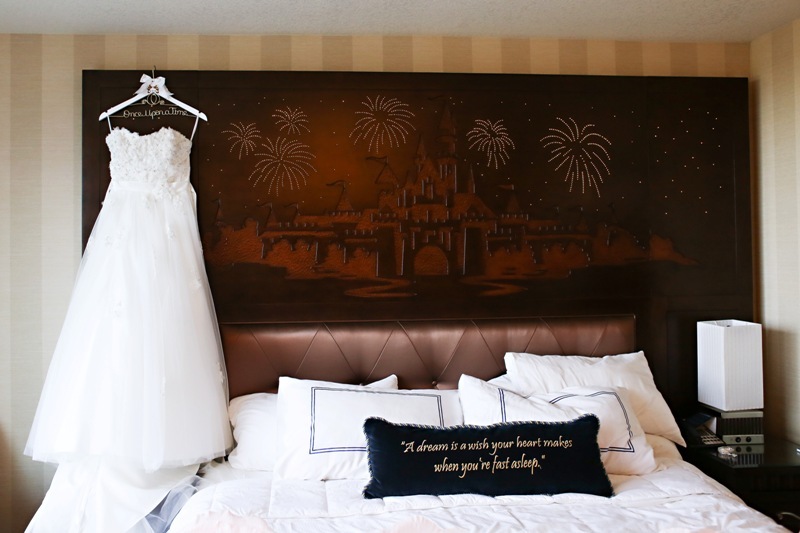 I always said one day when I get married, its going to be at Disneyland. 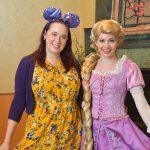 Disney and Disneyland has always brought so much joy to me and my husband and the fact that I could be a real life princess for a day was amazing. Since we got engaged we knew it was going to be at Disneyland. We waited until our 10 year dating anniversary. We got married 1 day after our 10 year anniversary date, so it was very special. I am a very lucky girl. My family and friends were really supportive of it! They knew it was my dream to get married there and when it was actually happening they held out their hand and offered to help me with anything. I had an overall fairy tale theme. I wanted my theme to show some Disney touches but not reference just one specific character or movie. So I mixed it up but kept my colors to golds with a pop of light pink and blue. 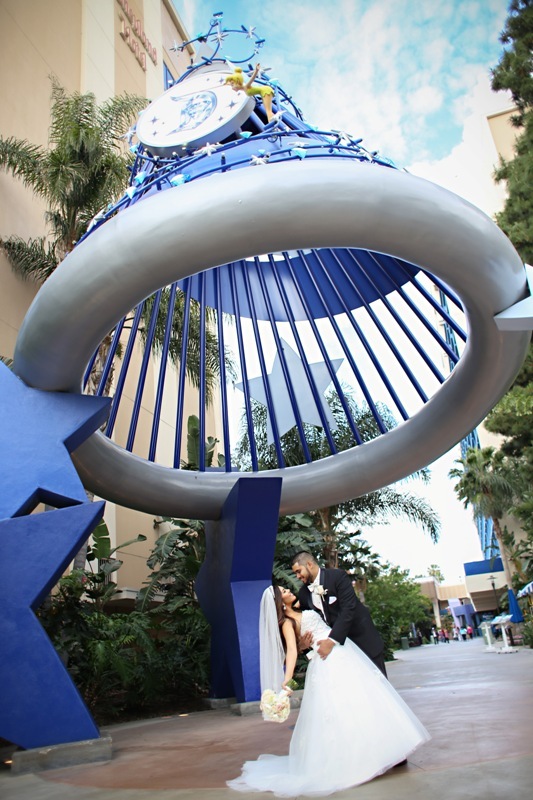 I think the biggest challenge of the planning process would have to be when the Disney Fairy Tale Weddings team called me and told me that my reception venue had to be moved from outdoors (Brisa Courtyard) to an indoor venue due to construction. 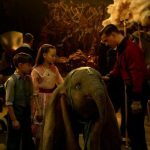 I was of course devastated but they were beyond amazing and managed to get some pixie dust. 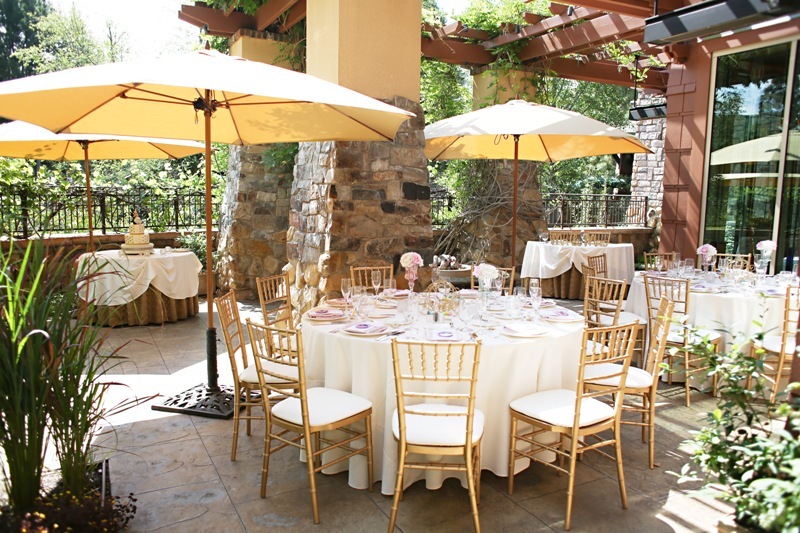 I was able to still have an outdoor reception on Napa Rose Terrace. What made it even more special is we were officially the first wedding reception ever held in that venue. I kept my ceremony very classic. I didn’t do any upgrades except the rose petals down the aisle. 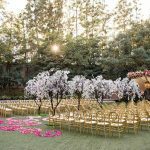 I thought the Wedding Garden on its own is beautiful and there was no need for extra decor. My bridesmaids, flower girl, and I walked down to Courage and Kindness Instrumental song from the live action Cinderella movie. 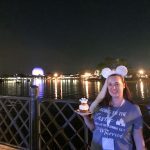 Our exit song was Live the Magic from the Disneyland Forever 60th anniversary fireworks show. My reception was the best part. 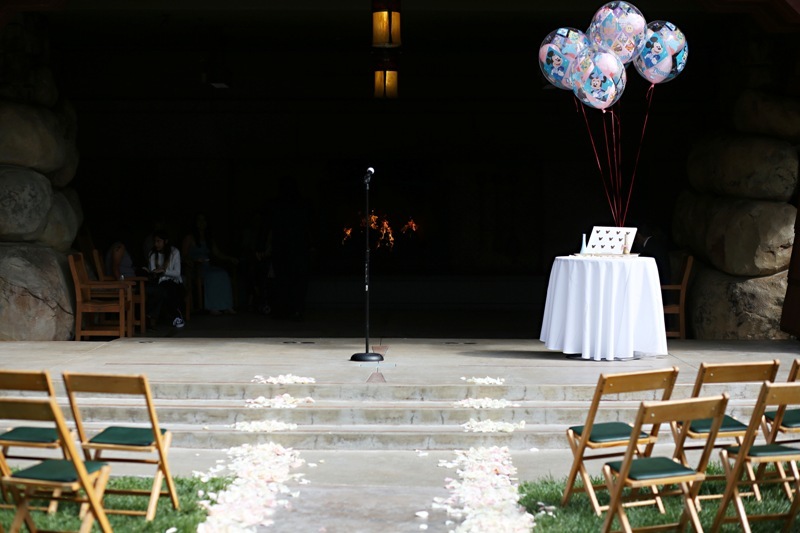 We did have more of a traditional reception. I loved everything about my reception including the decorations, which most of them I did DIY projects to save money. 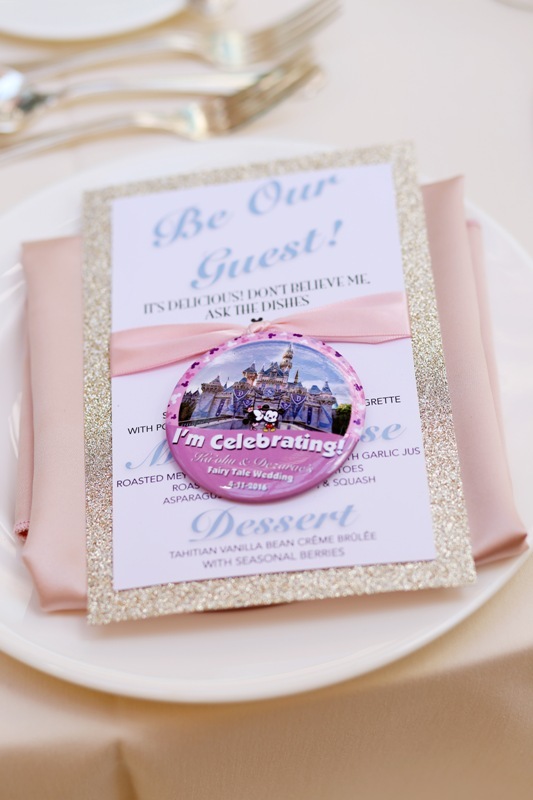 Something unique we did was create “I’m Celebrating” pins for our guest as favors. Also we did a choreographed ballroom dance to Beauty and the Beast and none of our guest knew about it, so it came as a total surprise. 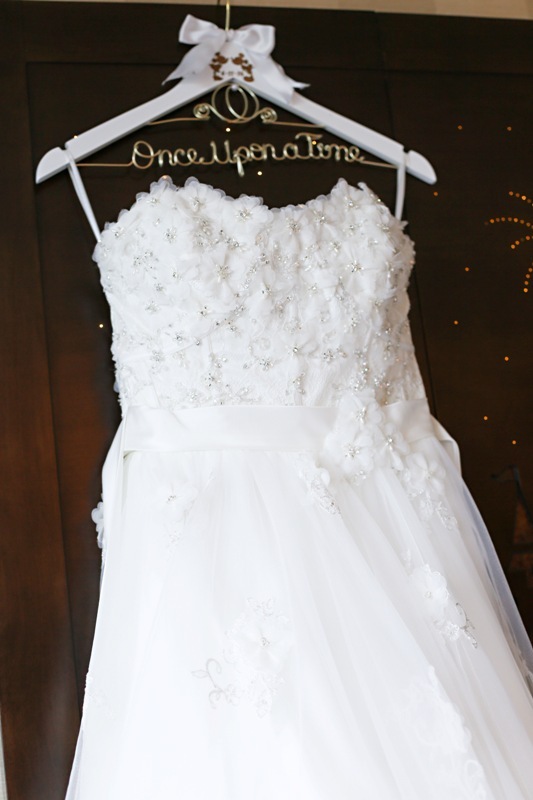 I splurged on my wedding dress which was from the Alfred Angelo Disney Collection, I also splurged on my daughter’s flower girl dress which was from the same collection. 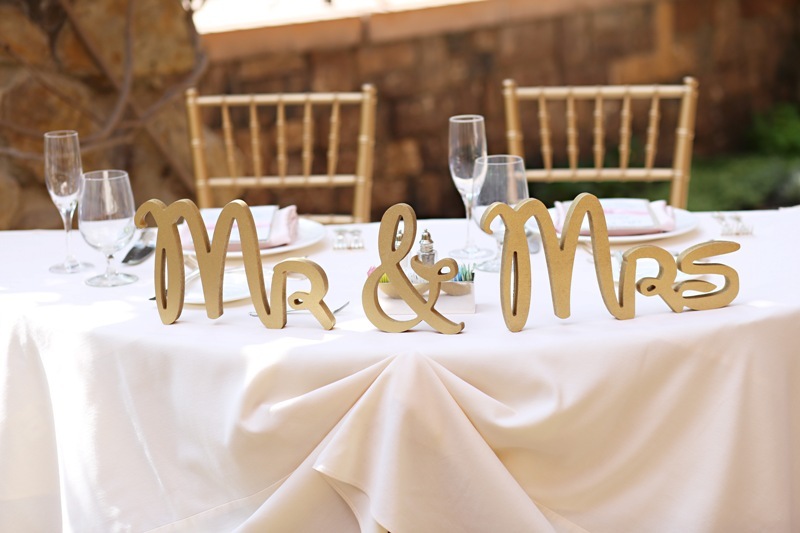 I had to have gold Chiavari chairs and silk napkins. Everything else was created through DIY projects. Where I saved money was decor, paper items, hair, nails, and makeup. 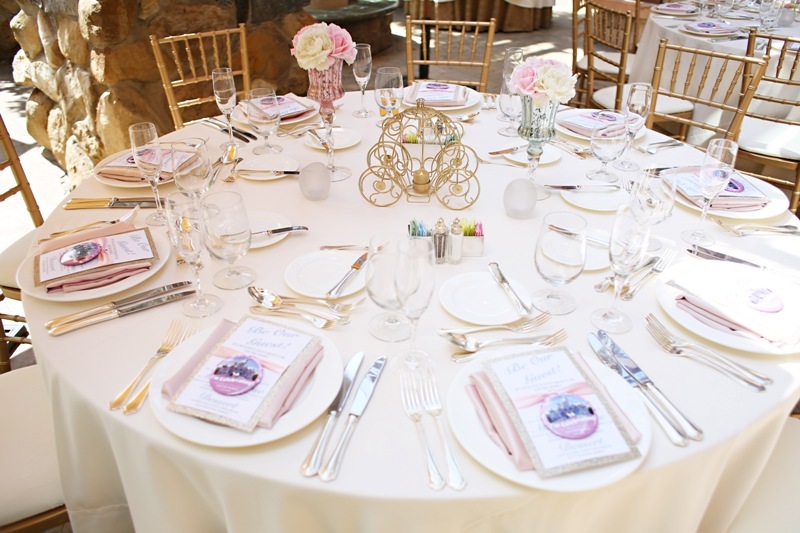 I made all of my paper items such as food menus and invitations, and made my own centerpieces. I am a working hair and makeup artist, and my best friend is as well, so I saved a bunch of money on all the girls’ hair, makeup, and nails. 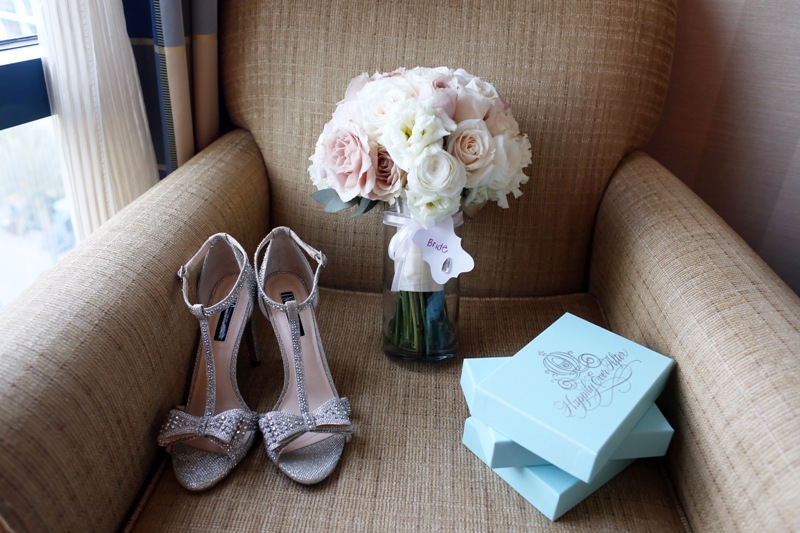 I loved every aspect about my wedding and I have so many favorite moments it is hard to pick. 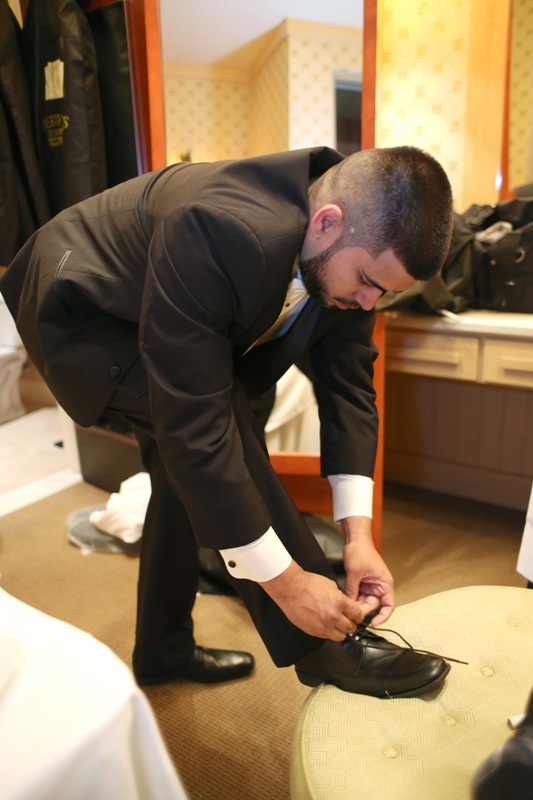 One of my favorite moments of the day would have to be getting ready! 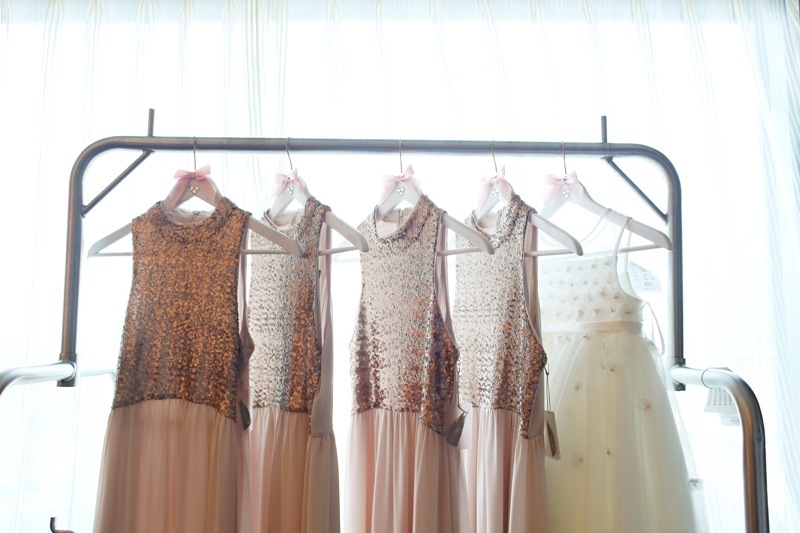 It was such an amazing feeling looking around and watching the craziness of getting ready for my own wedding. I’m always on the other side watching the craziness happen, so to see my own wedding day unfold was awesome. I think what made it really special is how excited our daughter was to be the flower girl and the joy she had watching her mom and dad get married. If I could do it again I would probably save just a little bit more and book the castle shoot and a videographer. 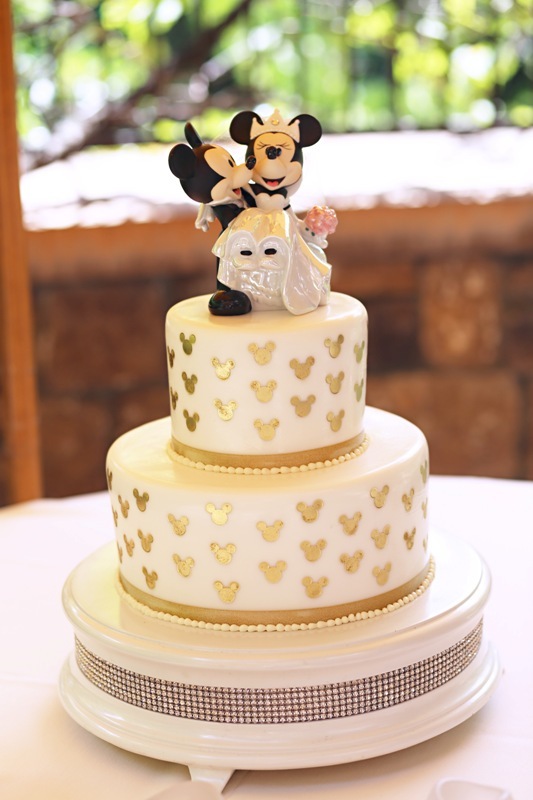 A Disney wedding is completely affordable, there are so many different options to create your dream wedding. 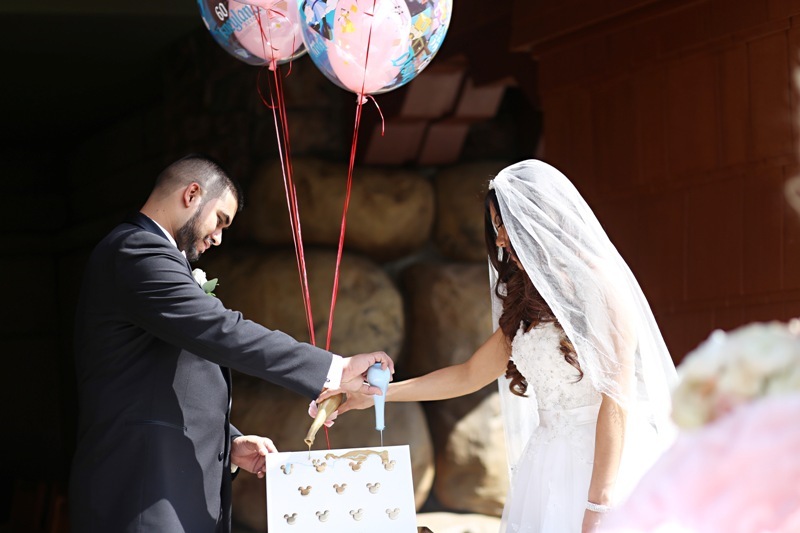 So if a Disney wedding is something you have always wanted, I definitely recommend it! It’s so cool to see how couples save money and still have the wedding of their dreams. Dezarae did such an awesome job on all the DIY and talk about pixiedust with being the first couple to use Napa Rose Terrace! Hello! Your Wedding was absolutely beautiful. 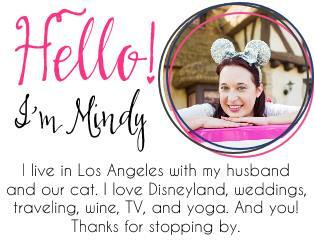 I love your Be Our Guest invitation. Where did you have these made? 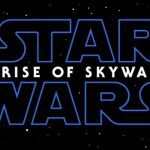 It’s exactly what I am looking for  Thanks!